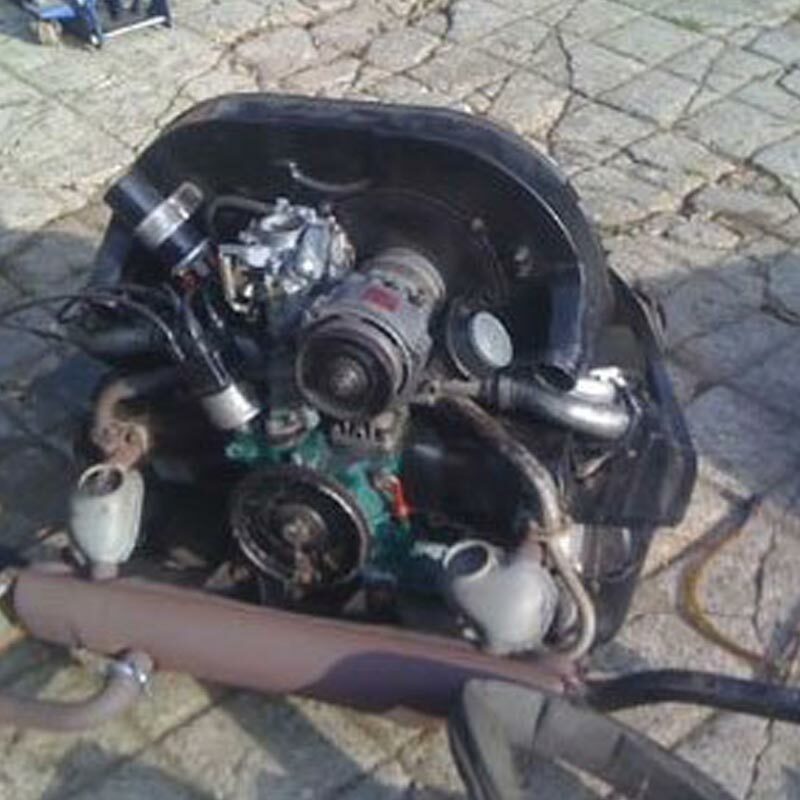 At Dubtricks, we offer a fully tailored engine build to your specifications. Do you want to spruce up your VW with better acceleration and pick-up? Come to us! We check on your VW parts and rebuild your engine to ensure it meets your specific needs. We are passionate about everything Beetle! Call us today on 01423 780 147. Whether it’s rebuilding or re-manufacturing your VW’s starter motor, you can count on us. We also have a large range of auto parts that that will lend the right finishing touch to your VW. We also provide servicing, MOT testing, repairs and conversions. 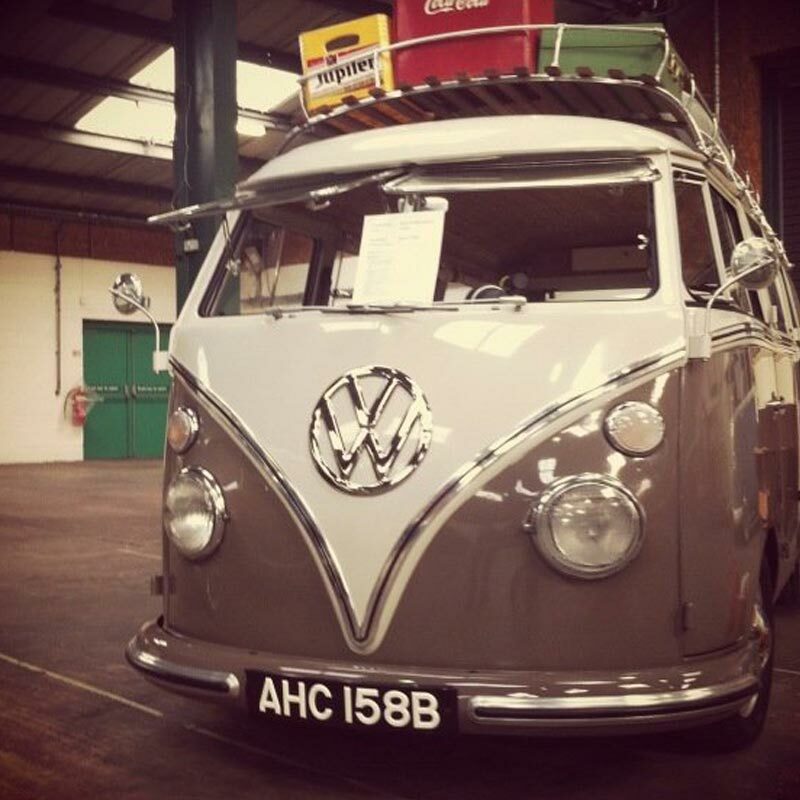 If you require a camper van on hire, we have a variety available at a great price. Gear up your vehicle for top performance. For customised VW engine builds, call Dubtricks in Harrogate.